Cargo Cult Takeover Cocktail Party - Thursday 16th July, from 7pm until late. He disappeared in 1945, but in isolated pockets of tropical paradise Cargo Cults patiently await the return of the mystical John Frum and his wondrous cargo of limitless abundance. 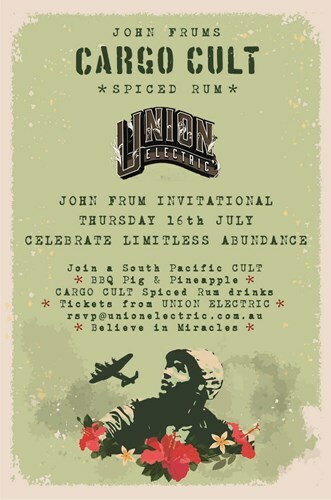 For one week in July, the Union Electric becomes a tropical oasis and shrine to summon the return of John Frum, celebrating with a ritual imbibing of rum, feasting and general merriment. 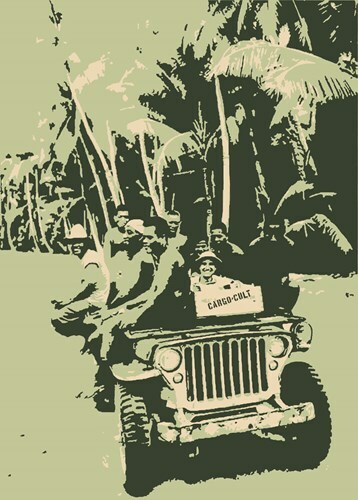 Party in tropical jungle style to speed the return of John Frum and his limitless Cargo. 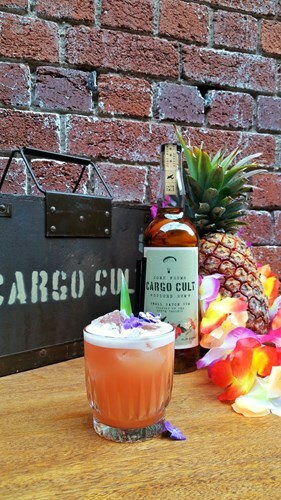 The South Pacific inspired Union Electric Crew will be slinging Cargo Cult Spiced Rum Cocktails and Island BBQ. Island Barbecue by Burn City Smokers. Tickets are available from Union Electric: RSVP@unionelectric.com.au Believe in Miracles.